Event Travel Management (ETM) has announced the launch of new offices in Auckland, New Zealand and appointed Tracey Edwards as global general manager. Based in Sydney, Australia, Edwards will be focusing on strategic growth in corporate markets. She previously held the position of general manager Australia & New Zealand, after joining the company in 2011. In addition to the global appointment, ETM, which is part of Corporate Travel Management, has announced its expansion into the New Zealand market, establishing a base in Auckland. The move is a direct result of client demand and will give customers local access to specialist event travel management services, including management of business events. 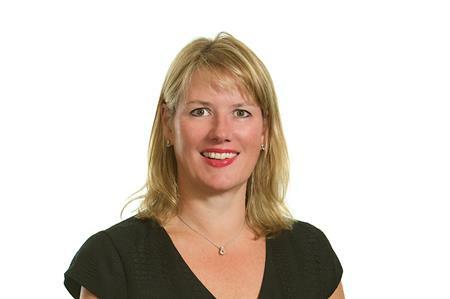 "Tracey’s appointment as global general manager of ETM is a fitting testament to her exceptional contribution to ETM’s growth in recent years and will ensure the division continues to expand by leveraging our experience and extensive leadership teams," said Laura Ruffles, corporate travel management’s CEO Australia & New Zealand and global chief operating officer. "Tracey has 19 years’ experience in the event management industry, and will lead the company into global expansion, ensuring ETM continues to be recognised as a leading brand in event management." ETM has experienced strong growth over the last six years, with EBITDA in Australia almost doubling each year from AUS$344,000 (£206,884) in 2010 to reach AUS$2,000,000 (£1,202,299) in 2016. Edwards added: "Our New Zealand expansion demonstrates our commitment to pursuing new opportunities that will benefit our clients, by ensuring we increase our offering across a wide variety of events and services."